Keep Your Eyes Out for Canadian Actor Zack Peladeau! At the young age of 21, Canadian actor Zack Peladeau, who began acting at the age of 16, has established quite a diverse portfolio of work in a short amount of time. In addition to playing leading roles in feature films and TV series’, he has been featured in numerous commercials and has also been known to perform his own stunts. In one of his most recent projects, Peladeau stars in Guilty at 17, a Lifetime original film inspired by true events. The movie tells the story of Devon and Traci, two high school students who falsely accuse their teacher of sexual assault. When the teacher thereafter commits suicide, the girls are left to face the consequences of their lie. Peladeau plays the role of Jay Allerson, Devon’s perhaps too-committed boyfriend. When the couple begins to fear that guilt-ridden Traci might confess, they plot to prevent her from revealing the truth, and decide that they are willing to go to any length to ensure that their secret remains safe. What remains is a suspenseful film that concludes with an ending featuring the wide range of emotion that Peladeau is able to portray in his characters. In Guilty at 17, Peladeau works alongside actresses Erin Sanders, who stars as Traci, and Chloe Rose, who plays Devon. Sanders is widely known for her award-winning roles in Nickelodeon’s Zoey 101 and Big Time Rush. She has won six Young Artist Awards, as well has been nominated for several others for roles on the hit television dramas CSI: Miami, The Mentalist, and Mad Men. Rose is best known for her long-running role in the TV series Degrassi, as well as for her role in the ABC television series Rookie Blue. Directed by Anthony Lefresne and written by Christine Conradt, David Decrane, and Doug Howell, Guilty at 17 aired this summer and received critical acclaim. Peladeau is slated to star in the lead role of Bobby Browning in the upcoming film, Where Are You, Bobby Browning?, set to be released in 2015. In this production, directed by Marc A. Hutchins, the character Maddie Brooks returns to her hometown to find her high school sweetheart Bobby Browning, and perhaps find some meaning for her life. 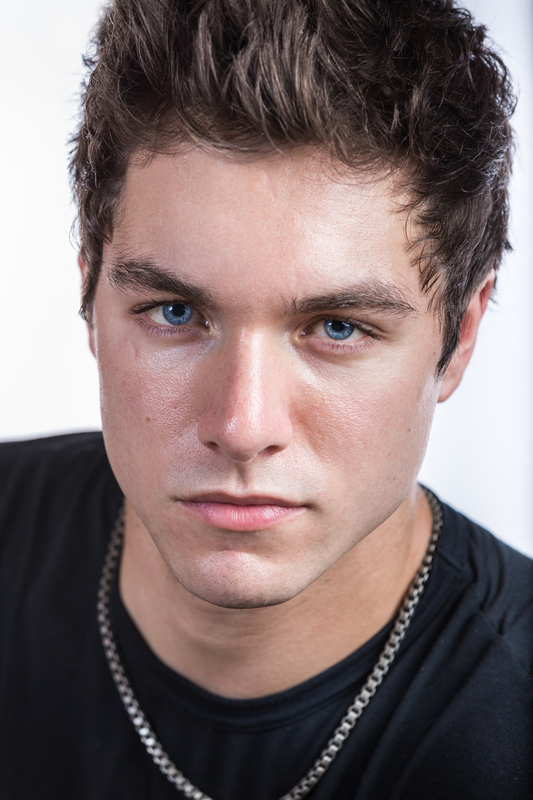 Keep an eye out for Zack Peladeau as he continues to demonstrate his passion for acting and his talent both on screen and off. Previous PostStudly Star Sebastien Cipolla is More than Just Good Looks!Next PostMaria Patricia to Star in New Film ‘Blood Punch’!